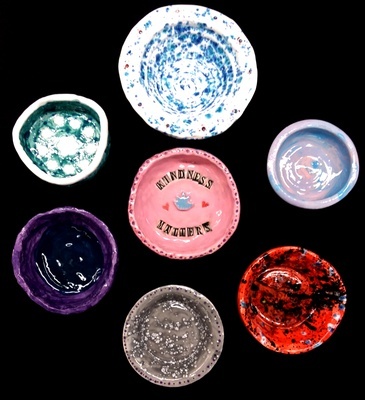 Come together in the Library Arts Center Gallery for a simple meal of soup, salad, bread and dessert, served in ceramic bowls created and glazed by students and staff of the Newport Public Schools. Ticket includes the meal and a handmade bowl to take home. 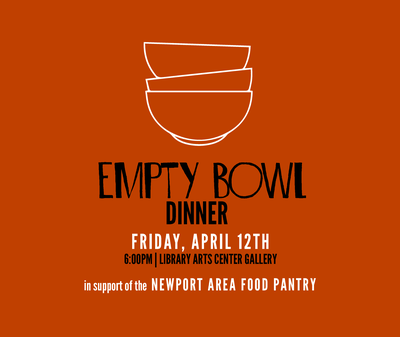 ALL funds from the event will benefit the Newport Food Pantry. 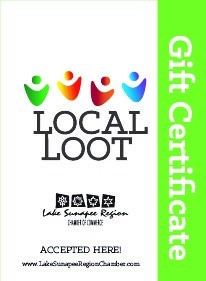 Tickets are available at the Library Arts Center, or online at libraryartscenter.org.